Egypt have clinched a historic fifth place in the 2017 FIVB Volleyball Men’s U23 World Championship after beating Japan 4-0 on Friday. 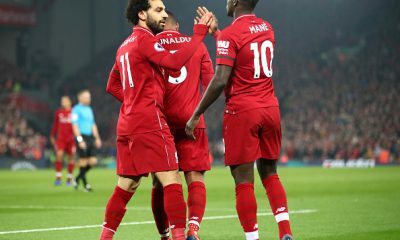 The Pharaohs qualified for the fifth place playoff match after completing a 4-1 victory over China on Thursday and now they have achieved their best-ever finish after beating Japan. The best place the Egyptians have ever reached before this tournament was 9th in 2013 and 2015. That was the second time Egypt played Japan this tournament as they beat them 4-3 on the opening day, but this time it was easier for the young Pharaohs. They won the first set 15-9 before winning the second and third sets 15-8 and 15-11 respectively. 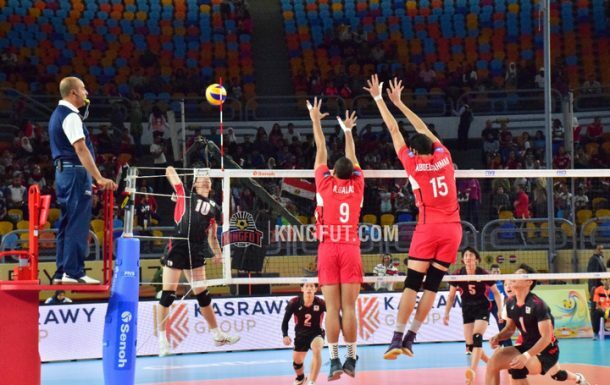 The Japanese tried to get back into the game as they were close to win the fourth set, however, the Egyptians sealed the game and won the fourth set 15-12. Egypt were drawn in Pool A alongside Brazil, Poland, Cuba, Mexico and Japan. They finished third in their group behind Brazil and Cuba, which qualified them for the 5th–8th places playoffs. Meanwhile Cuba took the bronze medal home after defeating Brazil 4-1 in the third place playoff, while the final will be played later in the day between defending champions Russia and Argentina. It’s worth mentioning that the 2017 FIVB Volleyball Men’s U23 World Championship is being held in Egypt from 18 to 25 August.